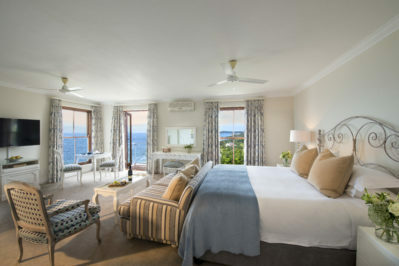 Whether you choose one of our entry-level Double Rooms, spacious Premier Suites or exclusive Villas, you can rest assured that you will experience the most stylish and comfortable accommodation. 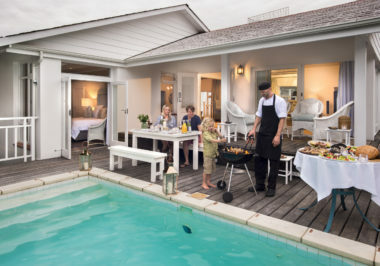 Overlooking the scenic Plettenberg Bay, guests of The Lookout Villa can expect to be spoilt at what is one of the most exclusive addresses in the area. 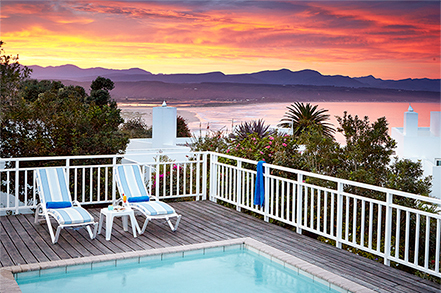 With a spacious private deck and pool overlooking both the beach and surrounding mountains of Plettenberg Bay. 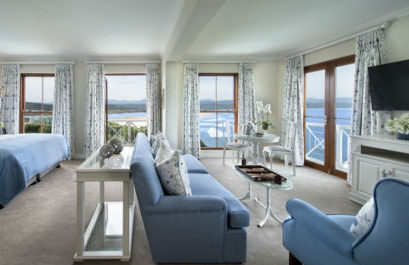 Even larger in size than the hotel’s regular Suites, our Premier Suites offer the utmost comfort. 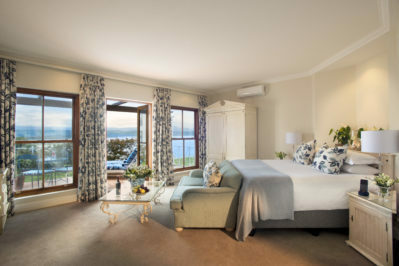 With tasteful décor inspired by the surrounding views of Plettenberg Bay, each of our five Suites offers an individual palette for guests to enjoy. 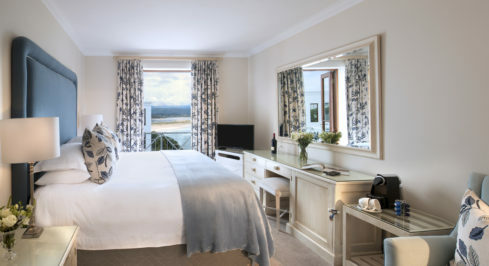 Overlooking the gorgeous Plettenberg Bay and surrounding ocean, our six Luxury Double Rooms with Sea View each offer their own perspective of the area. 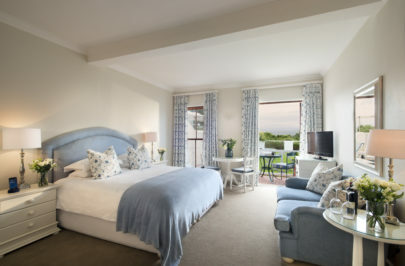 Our Luxury Double Rooms are individually decorated in shades of aqua to reflect the marine environment surrounding the hotel.